I would like to make a formal apology for having somewhat of a life. You deserve someone with perhaps less of one in order to make this more consistent. Though I mean well, I do. The past month has been a bit of a whirlwind with moving to a new place and starting a new semester (yes goddesses go to school among other things). One of these days I will explain my definition of a goddess to you and we will be on the same wavelength. 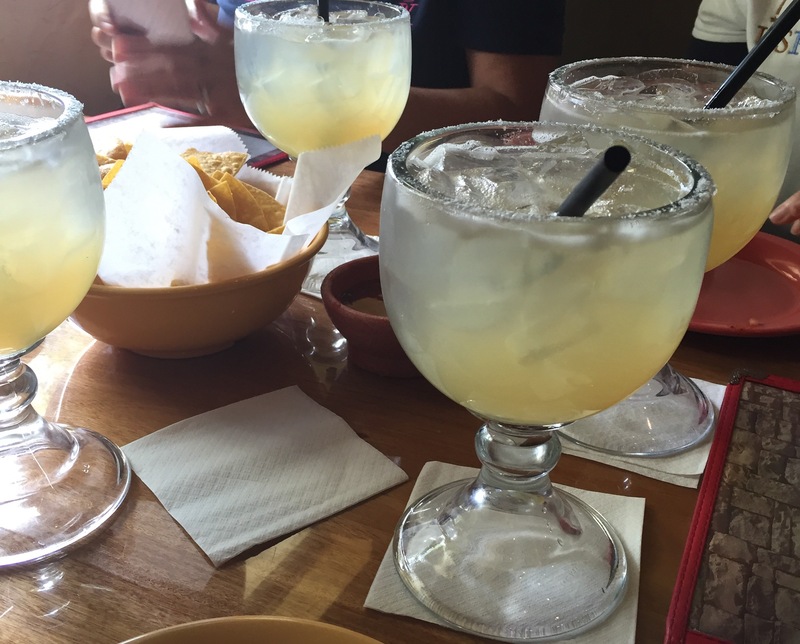 For now, you and I can appreciate my margarita together … Isn’t it nice? Can you believe they called this a skinny margarita? 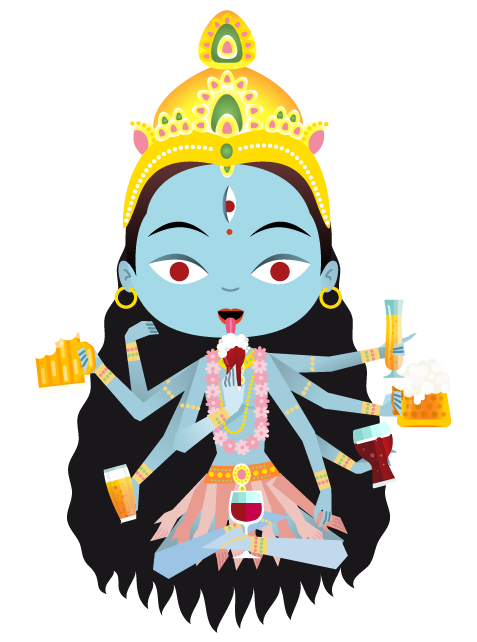 The Monday gods, they are a funny bunch.